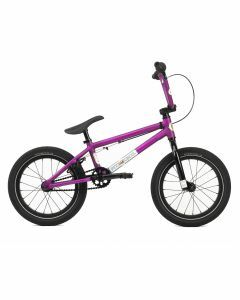 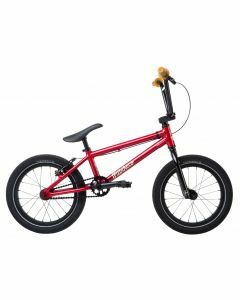 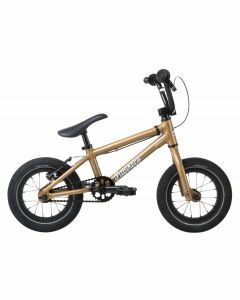 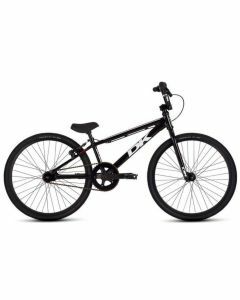 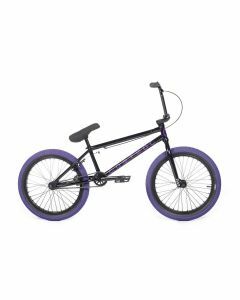 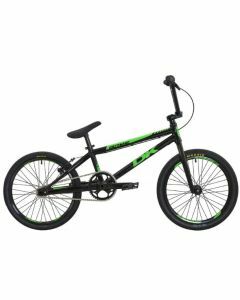 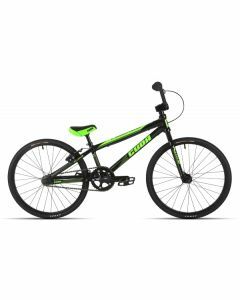 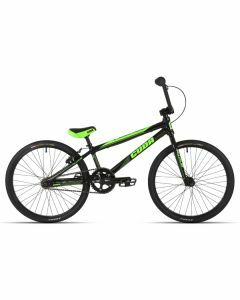 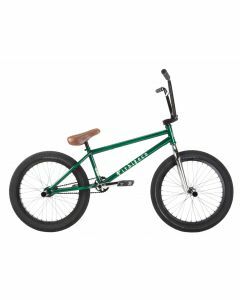 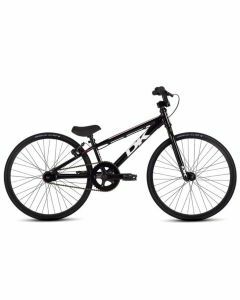 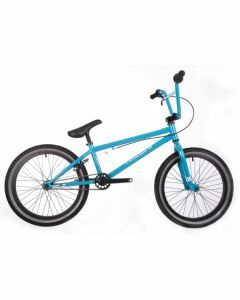 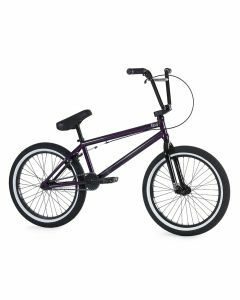 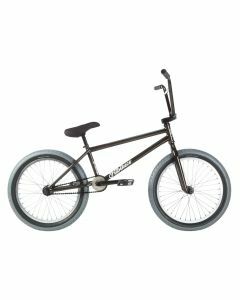 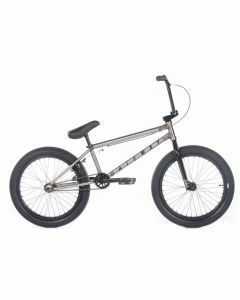 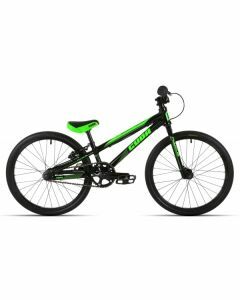 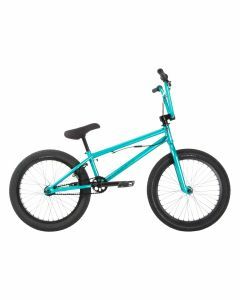 Here you will find a vast selection of freestyle, race and cruiser BMX bikes, ranging from 12” all the way up to 26” wheelsets. 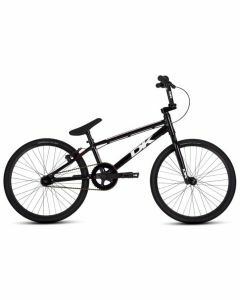 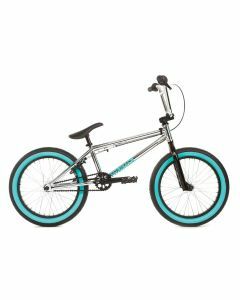 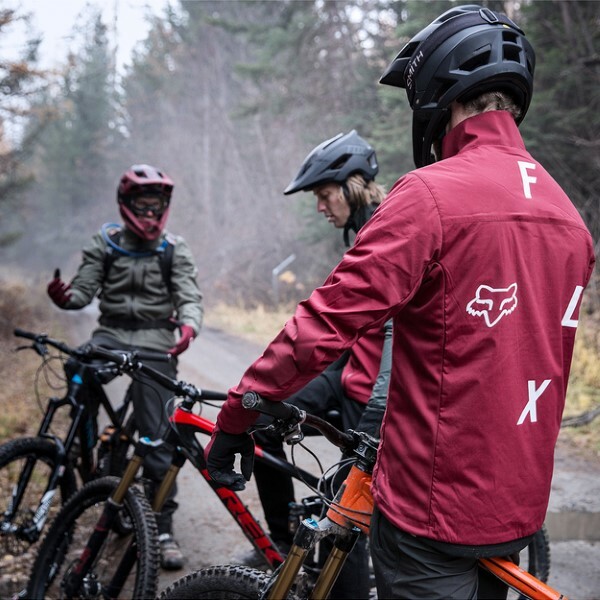 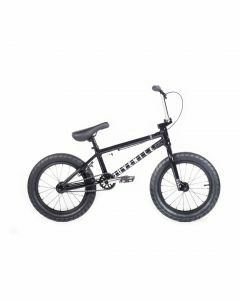 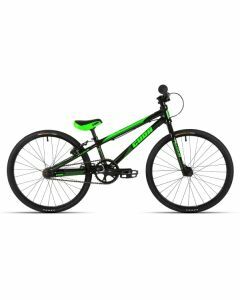 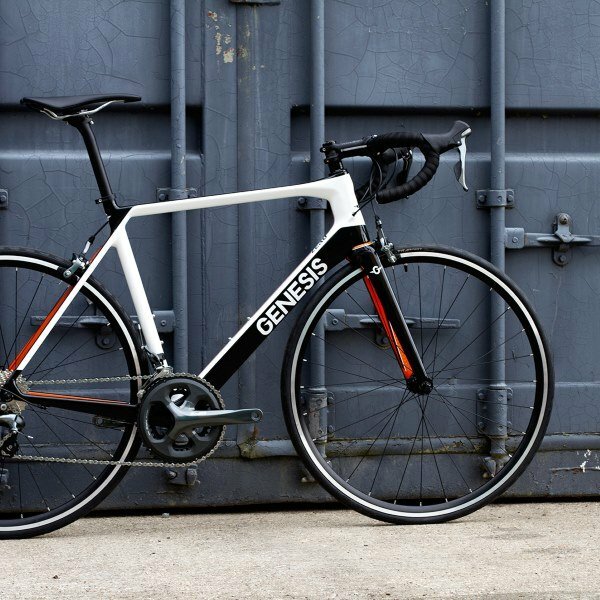 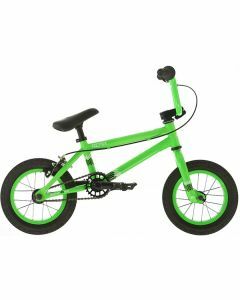 While the freestyle bikes use robust hi-tensile / chromoly steel tubing along with high-volume tyres for ultimate strength to perform hard-hitting tricks, the race bikes tend to feature a lightweight construction of either steel or Aluminium with much slimmer tyres for that nimble competitive edge. 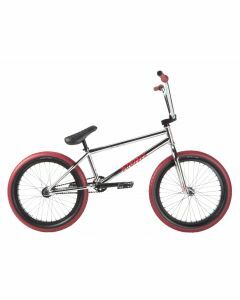 BMX has evolved over the decades to take on many forms, which path will you take?